What is Ultraframe Roof Fabrication? 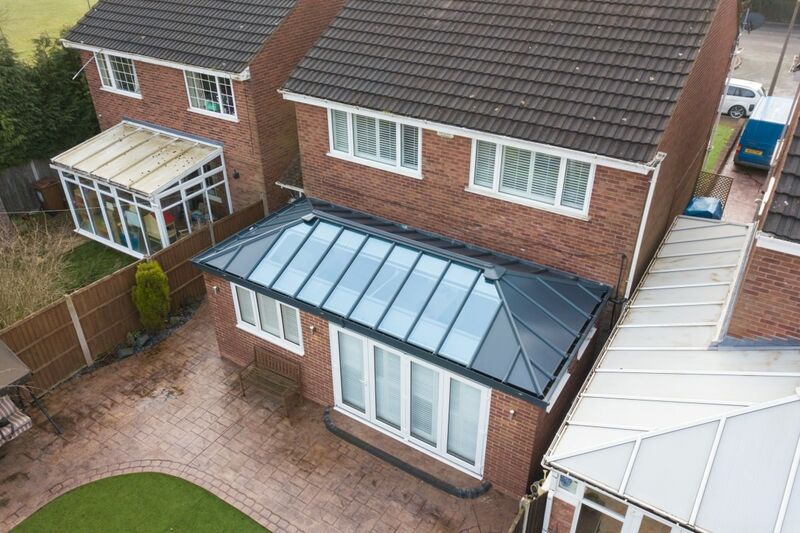 We have worked closely with Ultraframe as our conservatory roof manufacturer to supply you with the highest quality roof fabrication on the market. Ultraframe roof fabrication is the most crucial part of roofing as it holds the panes of glass together and keeps the structural integrity of your conservatory roof together. We believe in making sure our product gives a solid performance and is secured by a modern and up to date approach. Our partner in creating top quality roof fabrication is Ultraframe. They have been manufacturing conservatory roofing systems for over 30 years. There are over 2,000,000 Ultraframe roofs installed throughout the UK; we know they are the best company to manufacture our roof fabrication that we can supply to you. We don’t compromise on quality. Give us a call today on 01329 233 500 to get more information on Ultraframe Roof Fabrication from one of our friendly experts. Here at Novaseal, we understand the importance of roof fabrication and its foundations. That is why we work closely with Ultraframe to bring you the best efficient and effective manufacturing. We are continually working to provide you with the best products on the market, especially when it comes to your roofing. It is crucial to replace your conservatory roof especially if it has deteriorated through the harsh weather conditions Britain is infamous for. 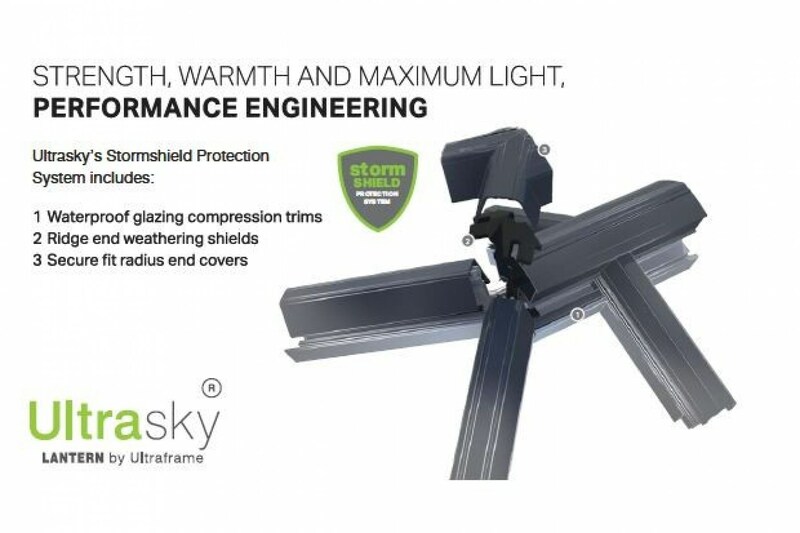 Ultraframe roof fabrication is the perfect choice for you as it is thermally efficient and can weather any storm. Our Ultraframe roof fabrication won’t deteriorate as quickly as other roofing options as it is designed to be strong and durable. You can even customise your Ultraframe roof fabrication by choosing from a wide range of colours and finishes so that your bespoke design matches your property and your style. Why is it Important to Replace Your Conservatory Roof? It is essential to get a replacement conservatory roof because your home could be suffering from the failing performance of said roof. A brand new Ultraframe roof fabrication will be the best place to start. 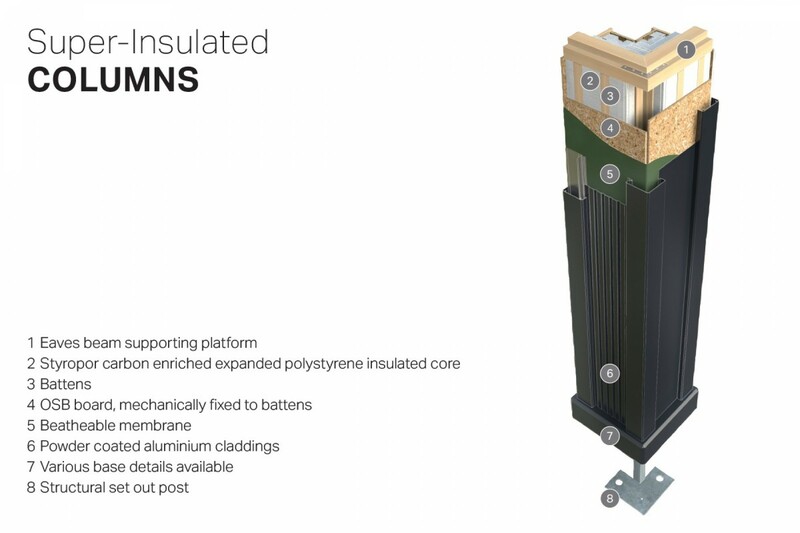 A new roof fabrication design will improve your energy efficiency by keeping the hot air in and keeping the bitter coldness of Britain’s weather out. Having a thermally efficient conservatory roof will save you money as well as keep your conservatory a usable space all year round. Gone are the days when your conservatory is too hot in the summer and unbearable cold in the winter. With new Ultraframe roof fabrication, your conservatory will be a comfortable living space that you can use as either a kitchen extension, living room, playroom or a games room. As a company, we have over 20 years of experience in supplying for many different home improvement projects, including Ultraframe roof fabrication. We work closely with Ultraframe – who manufacture our conservatory roofing range – to provide our customers with the highest quality roof fabricators for your home in the south coast. When choosing us as your supplier, you are investing in quality, durability and performance. Our loyal customer base is our main priority, and we don’t want to offer them anything except for the best. When buying from Novaseal, you know you are getting the best quality around. Many roofline materials will deteriorate over time if it is not maintained correctly. However, our roof fabrication will not be subject to warping, rotting, and general wear and tear over time. With Ultraframe roof fabrication you are investing in saving money in the long run. By improving your roofline and adding Ultraframe roof fabrication, you will increase your homes property value. If you’re looking to sell your house soon, it is always good to look at updating potential failing areas in your home. 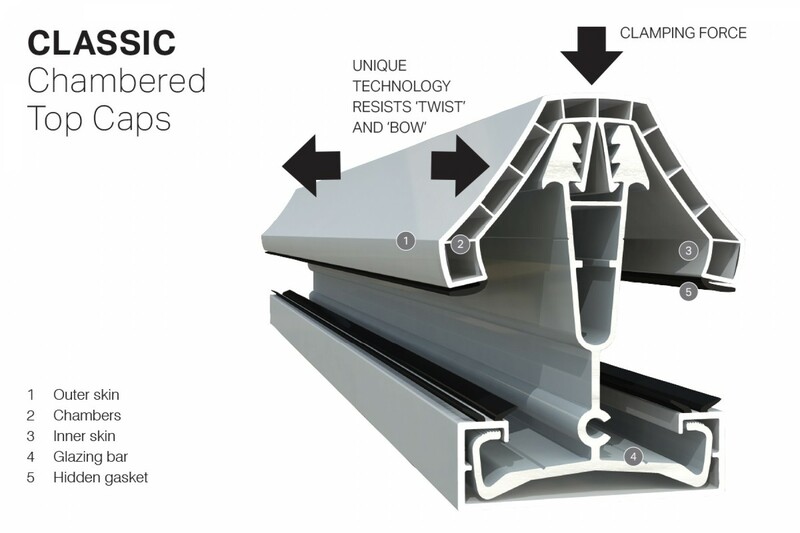 Our Ultraframe roof fabrication can be used to replace a conservatory roof entirely. We use the best quality materials so that you can rest easy knowing that your investment is entirely worthwhile. Ultraframe roof fabrication is built with expertise and through state-of-the-art manufacturing software. This leaves you with peace of mind knowing that your Ultraframe roof fabrication will be able to withstand anything that is thrown at it. For more information about competitive prices on roof fabrication or any of our other products we have to offer, why not call one of our friendly and helpful team members here at Novaseal on 01329 233 500. You could also send us an email at sales@novaseal.co.uk or send us a message via our online contact form. The areas we cover are Southampton, Portsmouth, West Sussex, Chichester, New Forest, Hampshire and the surrounding areas.